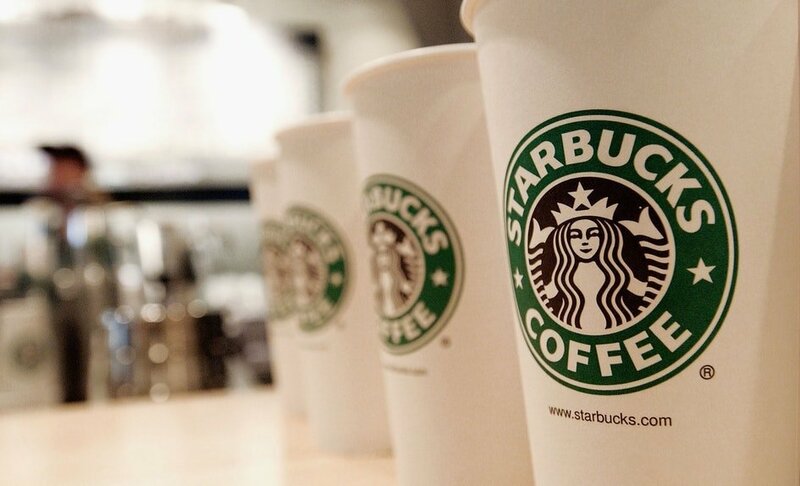 With over 28,000 coffee shops all over the world, Starbucks is without a doubt the most famous coffeehouse chain in the entire world. In almost every country, they offer a variety of coffee menus making them a force to be reckoned with. Their coffee shops became such a go-to spot for literally everyone who loves coffee, whether it is during the morning before people head to work, or during the night when people wish to feel warm and hang out with some friends. Although their coffee is dubbed as overpriced, people still barge into the doors of Starbucks to get their personalized aromatic treat. Some of their stores now offer drive-thru services for those who wish to have their drinks on the go, especially those who are in a hurry. It has been such a convenience but there are still times that it can get pretty busy. Turns out that Starbucks drinks may get delivered right at your doorstep sooner than you think. Starbucks fans are literally so excited with the news that their favorite coffeehouse chain is partnering up with Uber Eats. 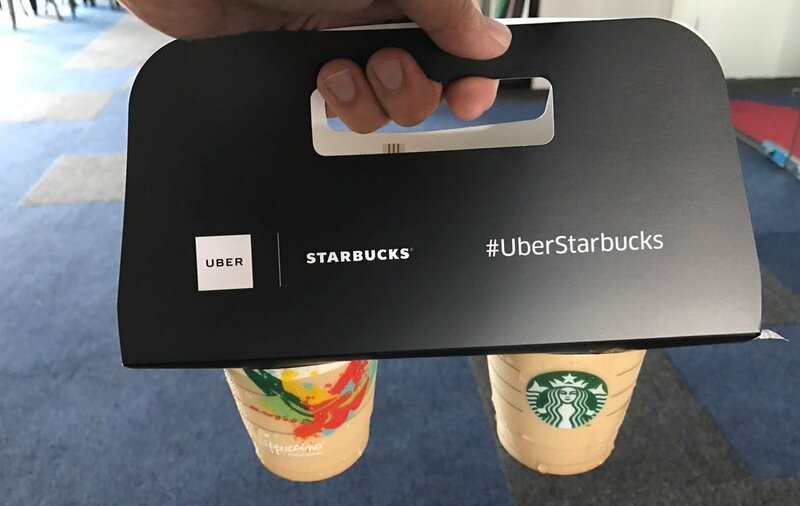 Just like McDonald’s, Starbucks will be joining the bandwagon sooner than you think since, by next year, more than 8,000 Starbucks locations will operate with Uber Eats. That basically means that you no longer need to go out and fall in line for your favorite frappucino, since you can literally just order it online and have Uber Eats get it for you. The biggest coffeehouse chain in the world will begin to test their delivery system by working with Uber Eats. This is not the very first time they have done this since they have partnered up with Alibaba delivery in China and 2,000 of their coffee shops deliver to 30 cities and it was considered to be such a huge success on their part. The Starbucks spokesperson also mentioned that they have done the same test in Seattle back in 2015 but it was with Postmates. It is believed that this move is to be able to help with the long-term profit since stocks continue to go downwards. Mobile app orders for delivery has definitely impacted the economy with over 12 percent increase on US company-owned stores. 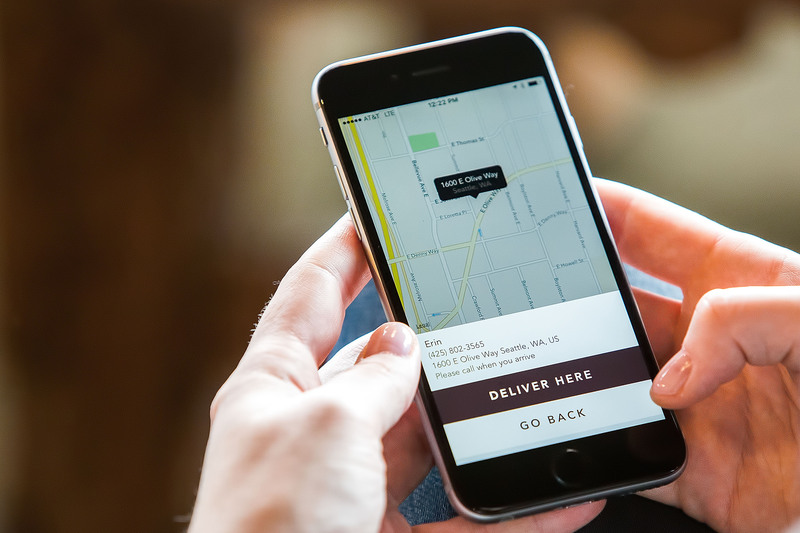 Almost every food business who are also in partnership with Uber Eats have seen an increase in their sales. Aside from the plans to work with Uber Eats, they have also decided to roll out more of their Nitro Cold Brew to every company-operated stores in the country before the 2019 fiscal year ends, since the demand on it continues to grow. 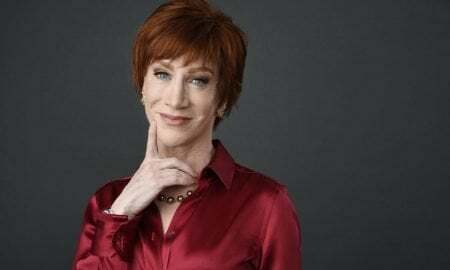 The Seattle giant also shocked everyone when they opened a 23,000-square-foot Starbucks Reserve Roastery in a posh area around New York. This is to prove that they still have what it takes to compete when specialty coffee is involved. This place is a dream destination to coffee lovers side they roast coffee beans on site and they even have a bakery as well as a bar where you can have alcohol. Uber Eats is basically an online food ordering platform wherein it could go pick up your food for you from a food chain that is partnered up with it and have it delivered to you. Uber Eats is considered to be so handy for most people. One of the benefits that you may actually get from it is by not having to explain what goes in your burger. All you need to do is to pick, click, and add the notes, no need to explain such things and have your order wrong once it’s delivered to you which usually is the case especially on fast food restaurants. Another advantage that people absolutely love about Uber Eats is the variety of choices that you can literally choose from. They even have those places that you haven’t heard or the place that you have always wanted to try but never got the chance to. This is also a great way to support local small businesses in your area as well as get to know different cuisines. Who knows you may find your new favorite restaurant if you wish to try something new. Finally, one of the things that people absolutely love about Uber Eats is how fast and convenient it can be since you are able to track their entire journey that way you’ll be able to know when you can expect it.